In Grey Highlands, like many areas, the beginning of the year can traditionally be a slower time for real estate. We go into “hibernation” and spend more time indoors while the snow piles up outside. After clearing away the Christmas decorations, getting the house back to normal and dealing with winter weather, who wants to think about moving, right? WRONG! Now is a great time to think about moving (yes, even in Grey County!) as there are definite advantages to getting your house on the market ahead of the spring rush. Read on to find out why you should not wait for spring. NOW is the time to sell our house! SUPPLY AND DEMAND Reason number one is obvious. 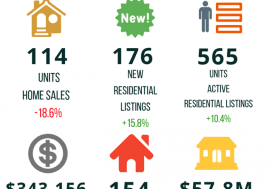 The fact that we call it a “spring rush” tells you that the majority of sellers will be listing their properties at around the same time…in the spring. Now think about that for a second. Is it more advantageous to hit the market at the same time as everyone else, or is it a better idea to beat them to the punch? 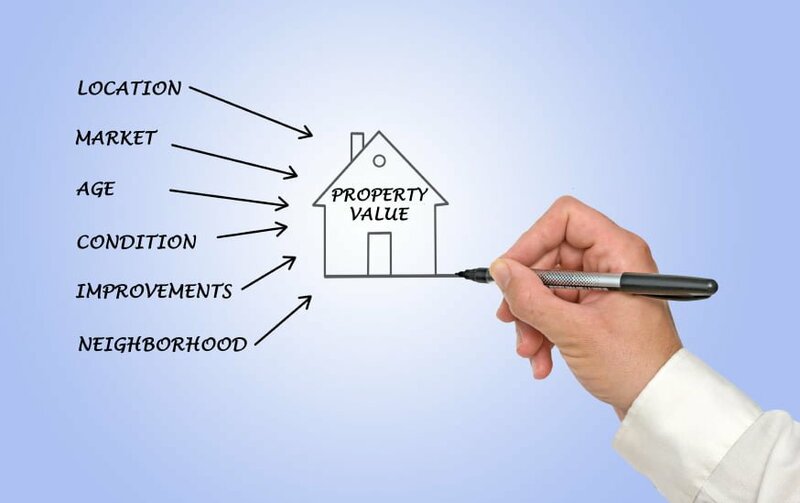 Listing your property before everyone else means you will face less competition, get more attention from buyers, and could therefore potentially have a better sale price. The spring market will bring a higher number of listings but not necessarily a higher number of serious buyers. If the demand stays more or less the same, it stands to reason that an influx of listings could result in a lower sale price for you. It’s just Supply and Demand. During the winter months, even if that demand level is the same as it is during the spring, the supply of available properties normally decreases, meaning a stronger possibility of higher sale prices. Isn’t that something worth taking advantage of? STRONGER BUYERS What kind of buyers are out looking at properties during the winter months? The answer: serious ones. While the number of buyers may drop off over the winter, the ones who remain are usually very serious about finding a home to buy and far less likely to waste time viewing homes they are not genuinely interested in. Wouldn’t you rather limit showings to those buyers who are more likely to actually buy your house? STRONGER SALE PRICE Because winter buyers sometimes need to find a new home within a certain time frame, they tend to exhibit more urgency which can mean a better sale price for you. A study cited by Time.com found that on average, more sales are completed at closer to original asking price during the months of December through March than from June through November, and homes listed in the winter months sold faster than those listed in the spring. The key, of course, is listing at the right asking price in the first place. The winter market is not the place to test an inflated asking price as you run the risk of not selling and having to drop your price in order to compete in the spring. Pricing at market value is always a solid strategy and will help to ensure you get some traffic and attention from those serious buyers we mentioned a minute ago. RELATED SERVICES If we accept that the real estate market is generally slower paced during the winter then that means that related business such as lawyers, movers, mortgage lenders, etc. experience the same slow down in activity. These are all business you will likely have to deal with when you buy or sell a property. 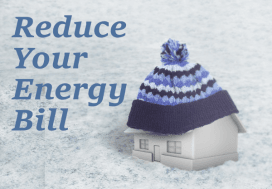 They, along with your Real Estate Rep, should have fewer time constraints and may therefore be able to provide faster, more personal service as a result of having a slightly lighter workload during the winter months. Again, that puts you in the best position possible! SELL EARLY, BUY IN THE SPRING If you’re lucky enough to sell your home quickly, you can start the search for your new home that much sooner. You’ll have more time to search out the properties you are seriously interested in and will be in a great position when inventory does start to increase in the spring. 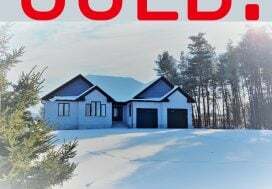 If you are able to sell over the winter, you might need fewer conditions written into the offer you make to purchase your next home, which is often more attractive to the seller. Clearly there are real advantages to selling your home over the winter. Who wouldn’t want to use the laws of supply and demand in their favour to find eager buyers and take advantage of quick turn around times from their representatives in order to be in the best possible position to buy a new home in the spring? It’s a win-win! 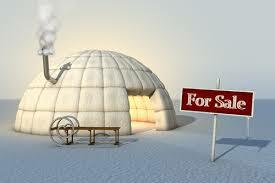 Winter really is the time to sell your house; the key is starting preparations early. Now is a great time to meet with a realtor and get your ducks in a row so you’re ready to take action as quickly as possible. Please call me if you have any real estate questions or to arrange your free, no-obligation market evaluation. I’d be happy to help you better understand what your property is worth and what needs to be done to get you market-ready.